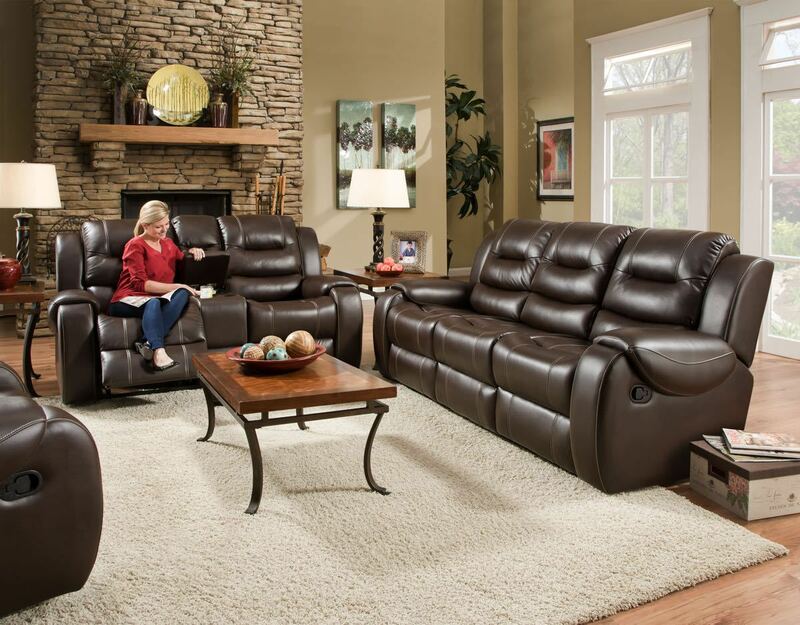 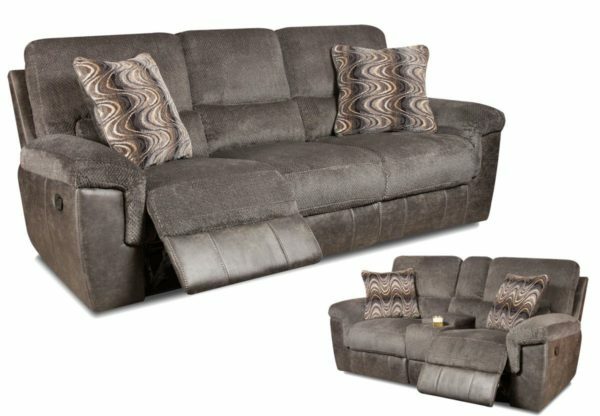 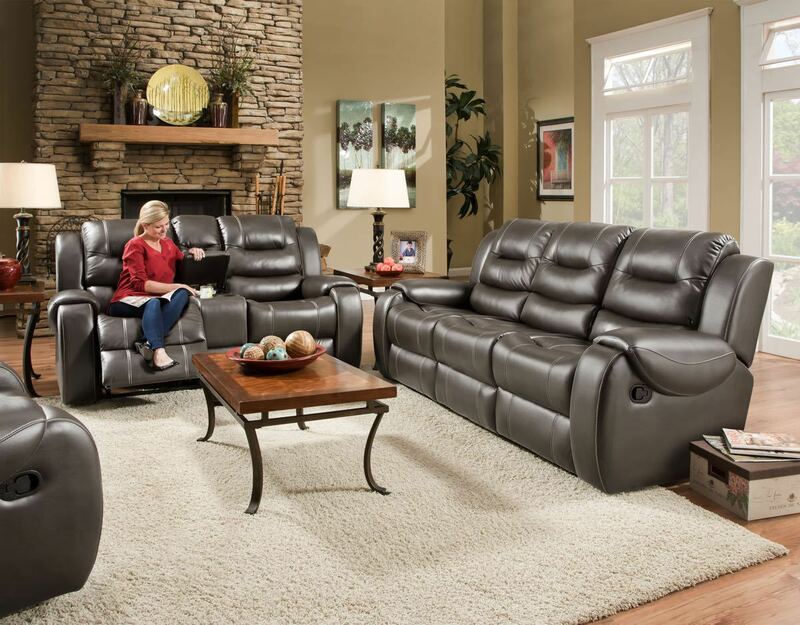 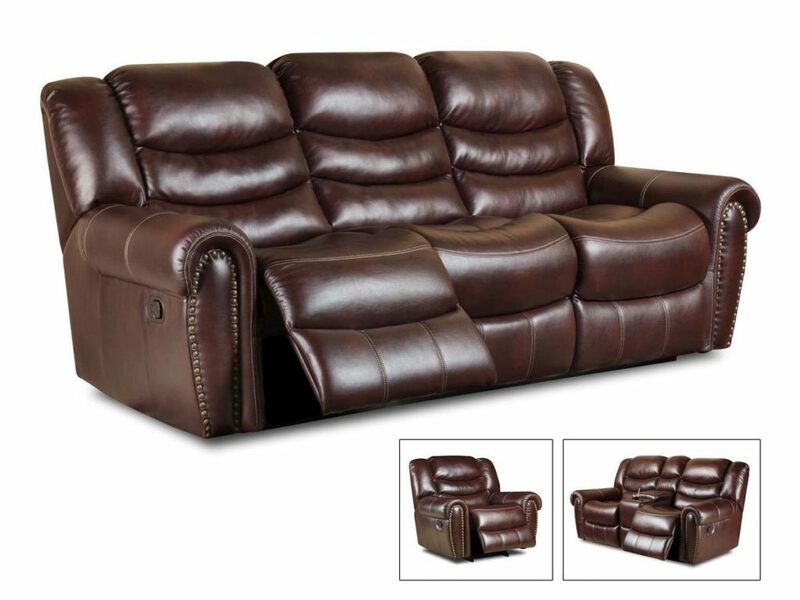 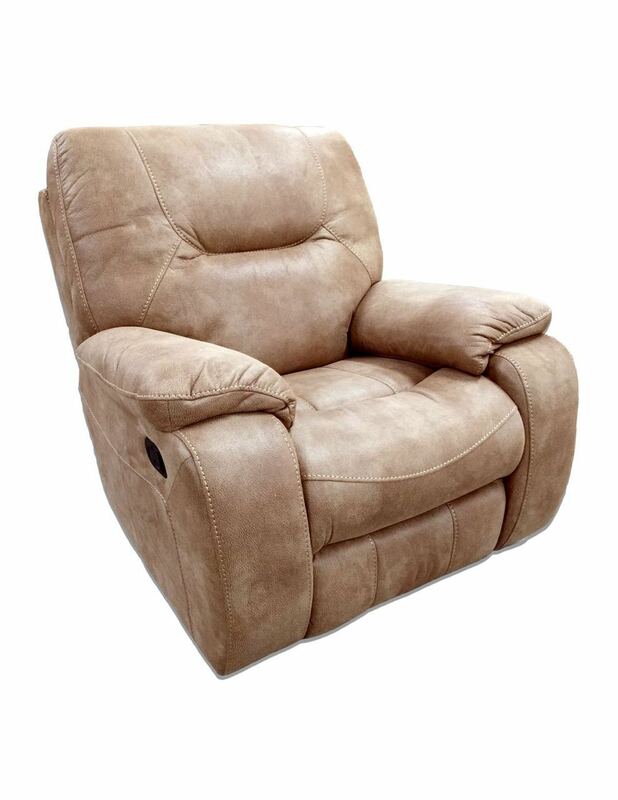 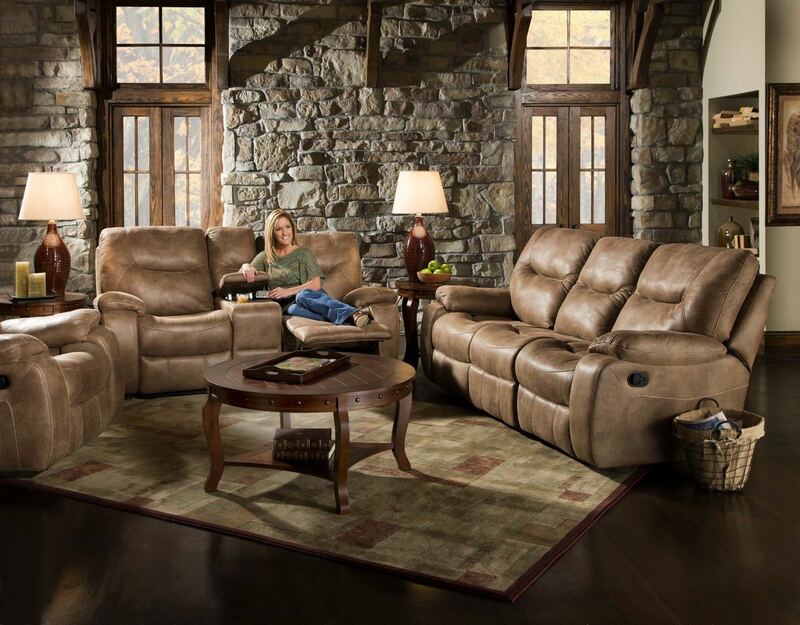 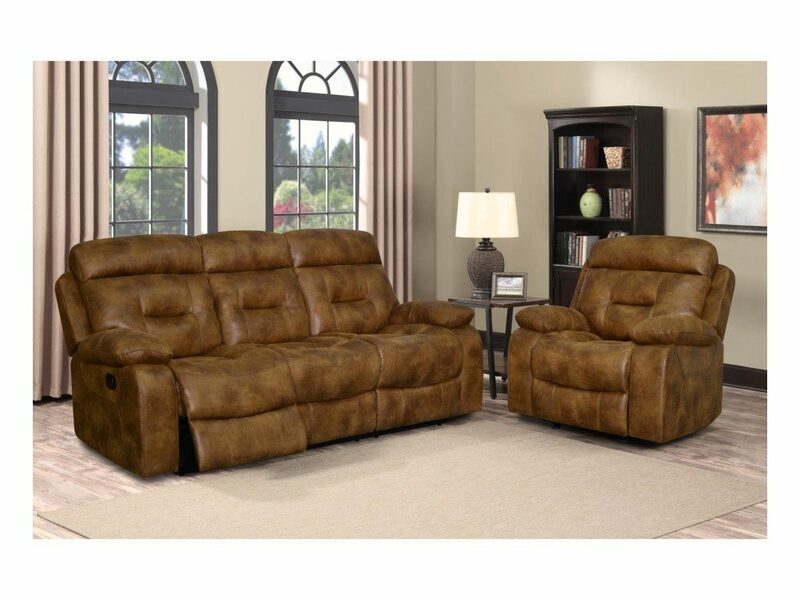 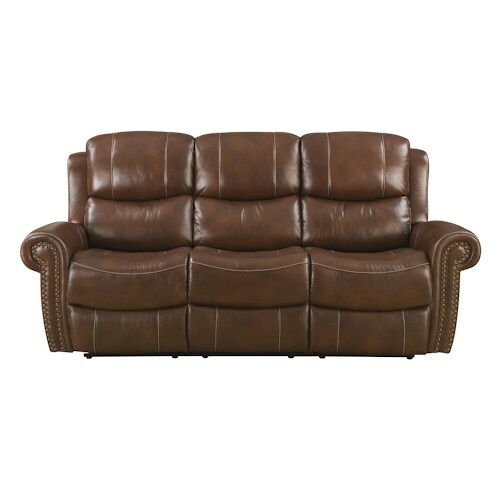 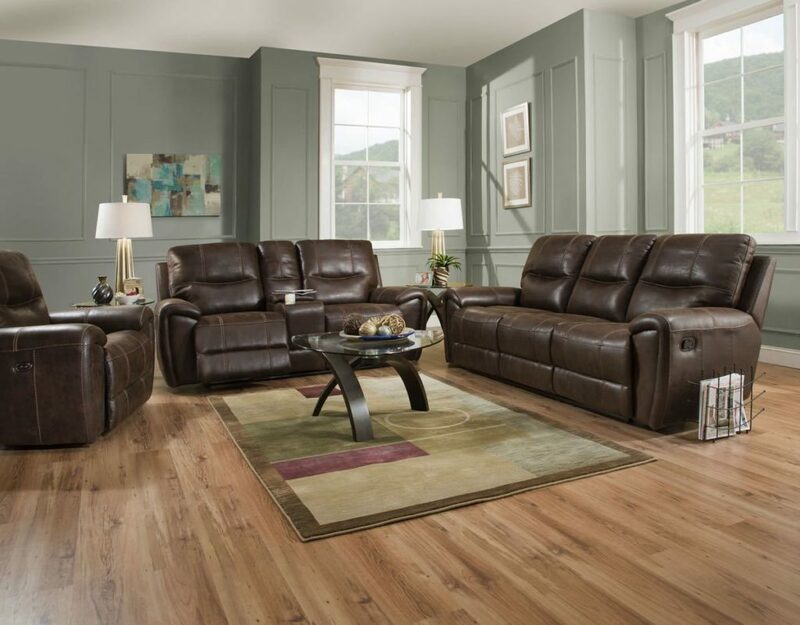 Factory Direct Furniture 4U of Asheboro NC has several reclining sofa and loveseat sets to choose from. 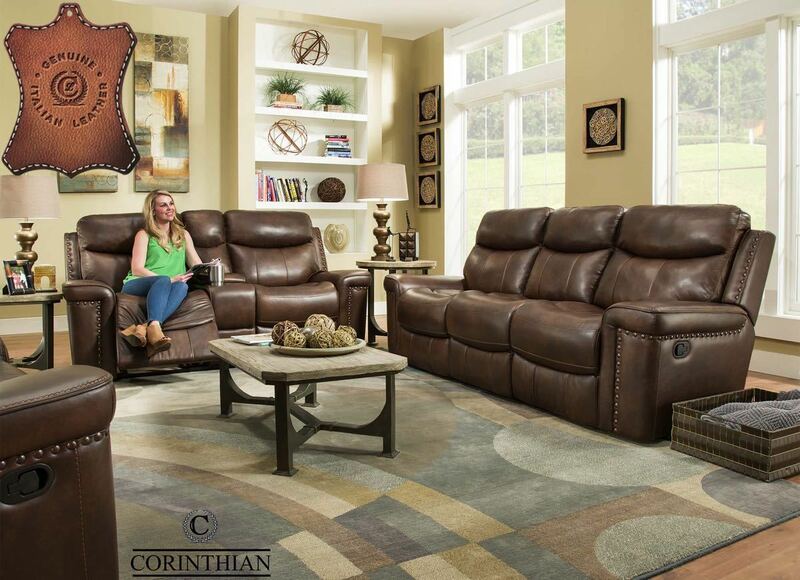 We carry suites from Corinthian, Ashley, Klaussner and more. 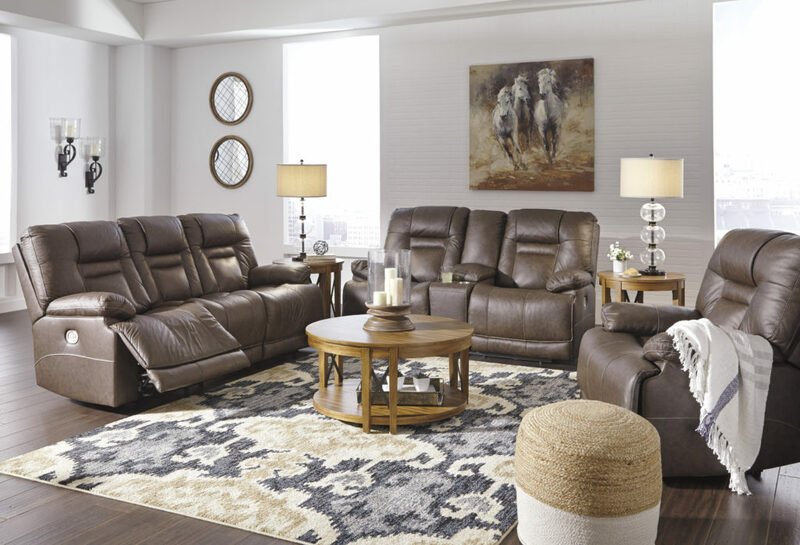 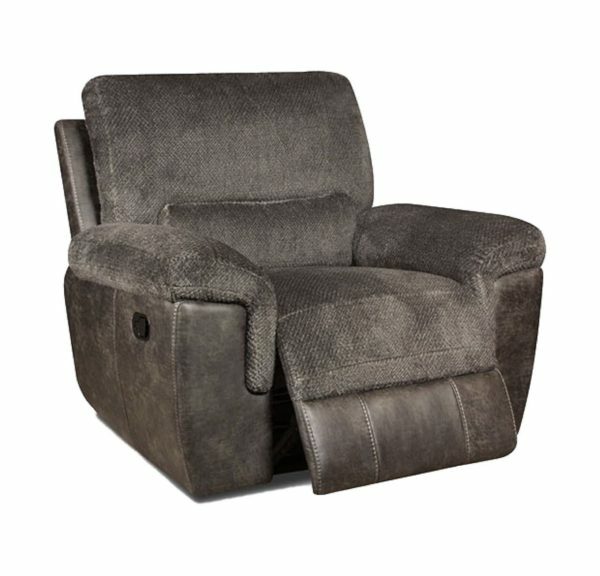 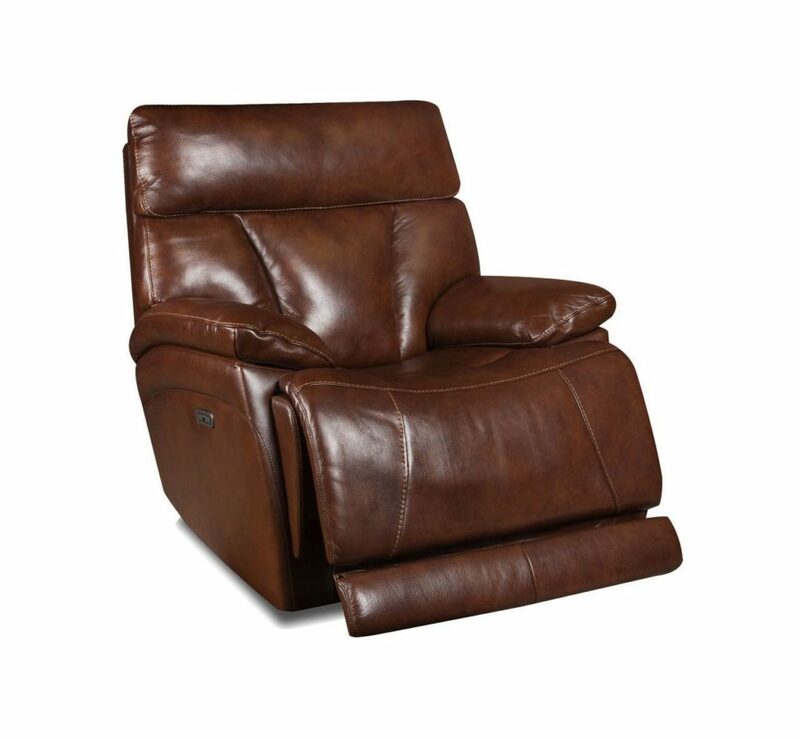 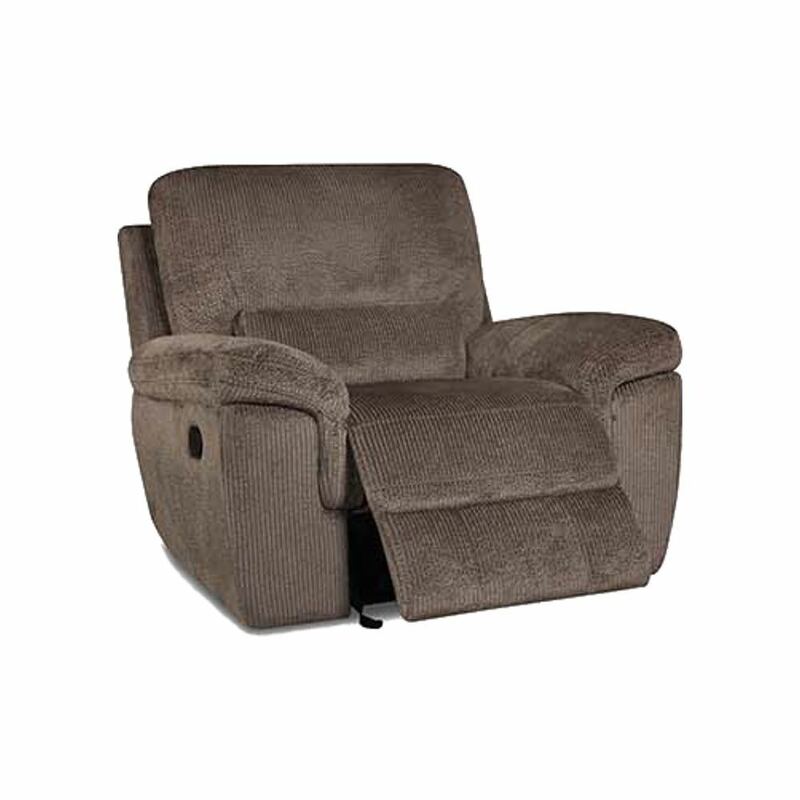 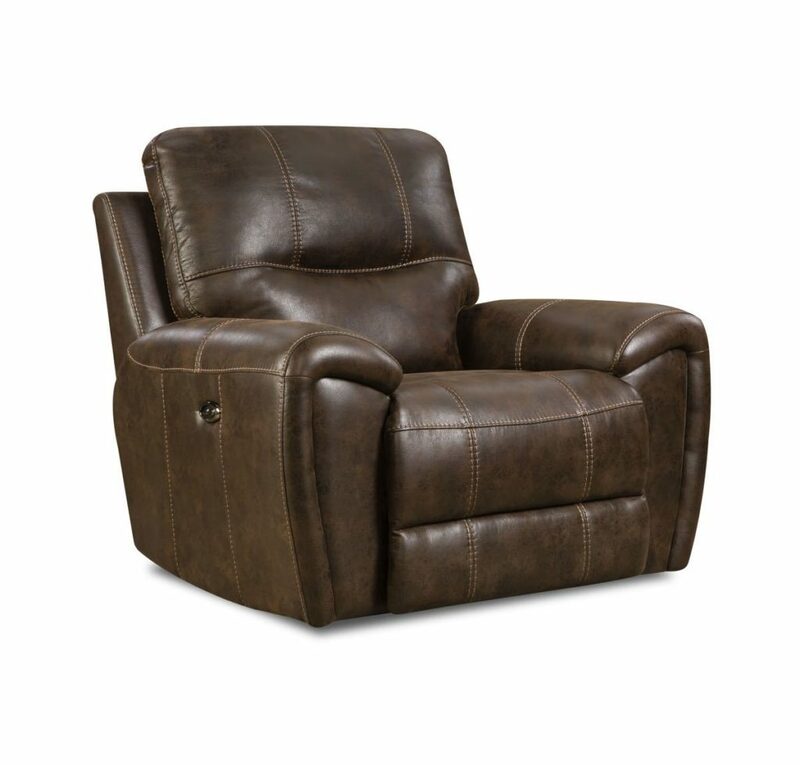 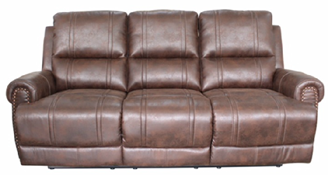 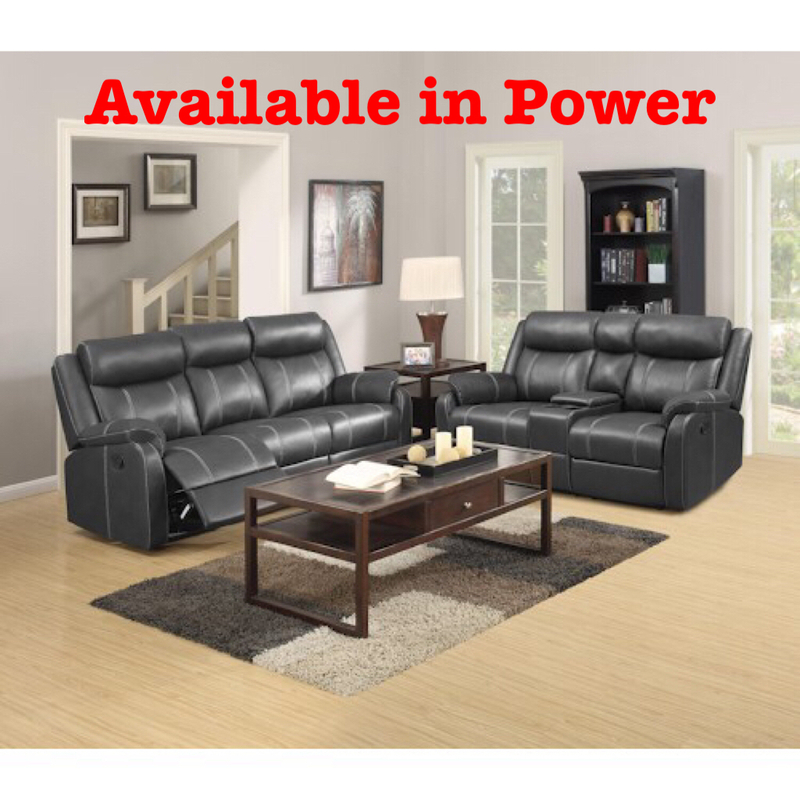 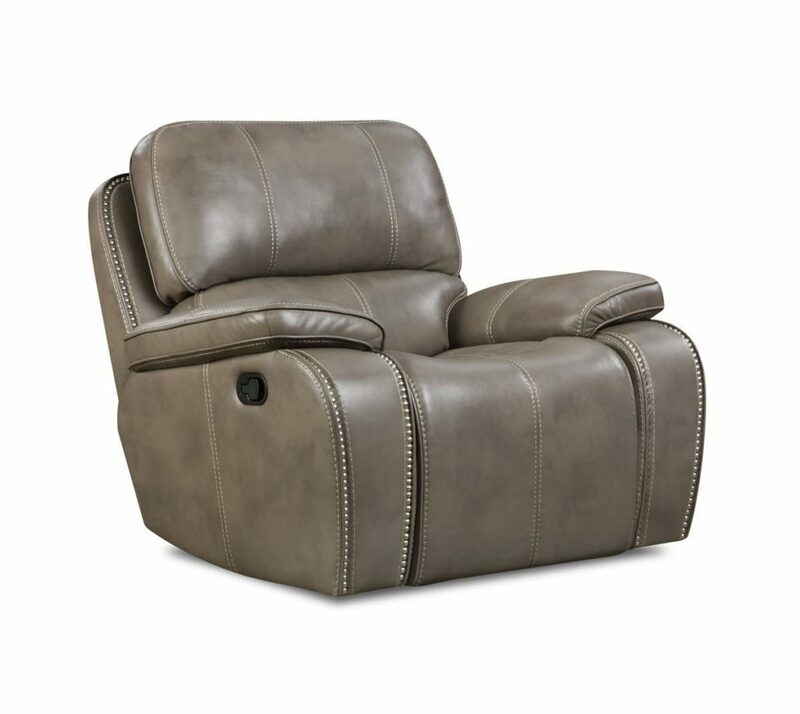 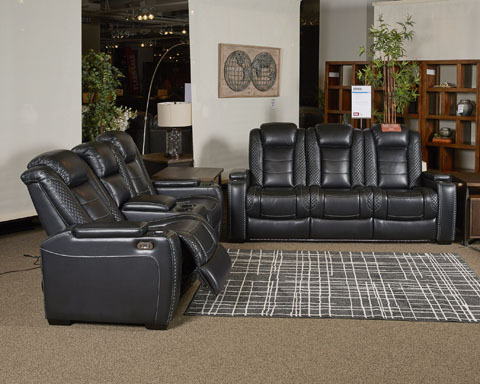 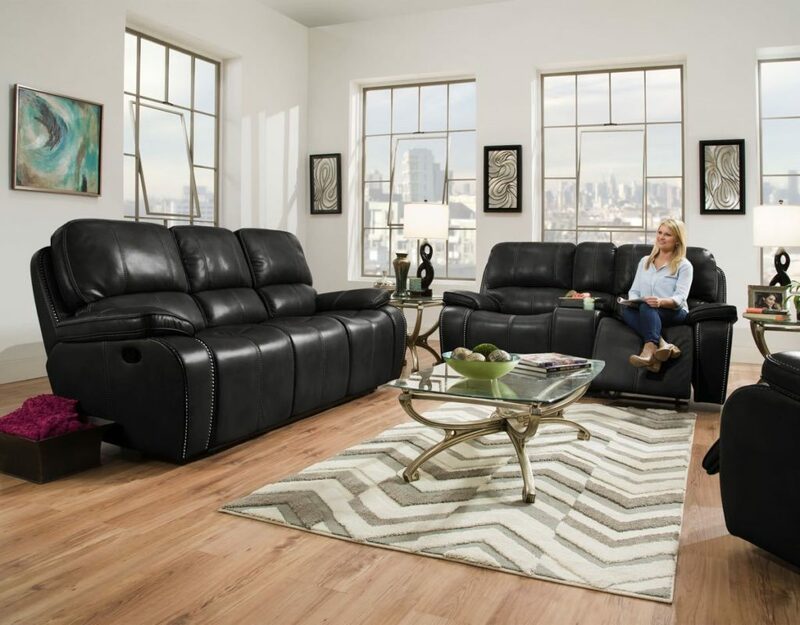 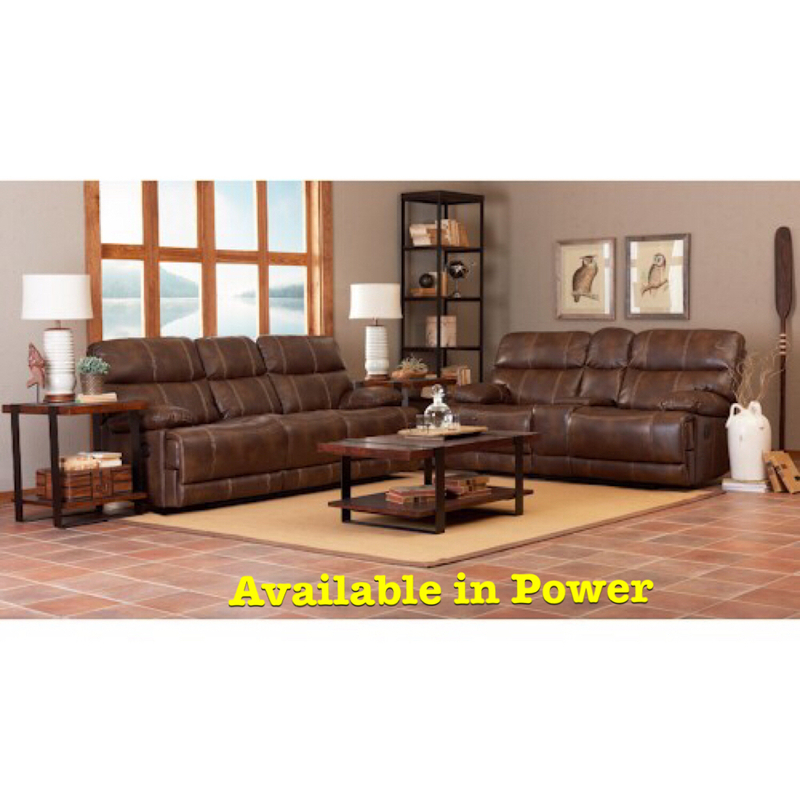 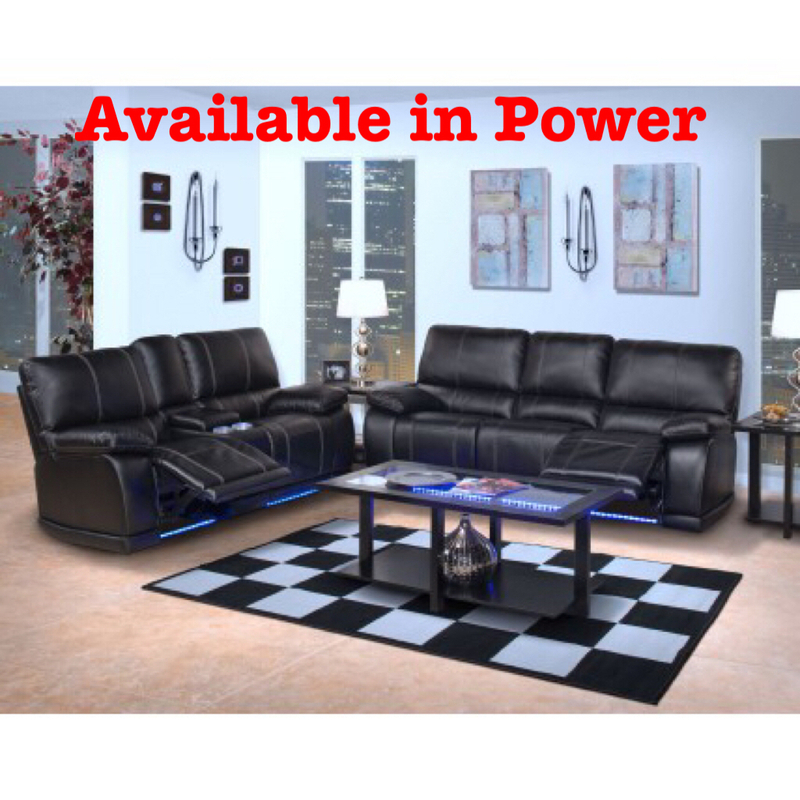 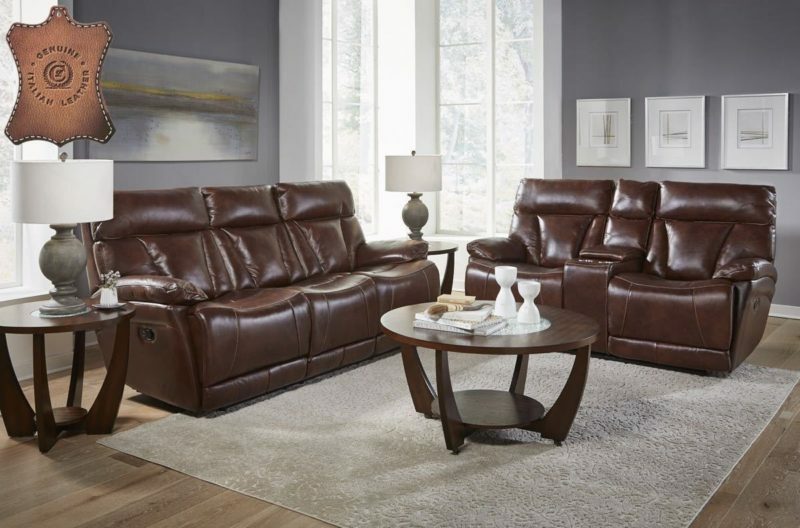 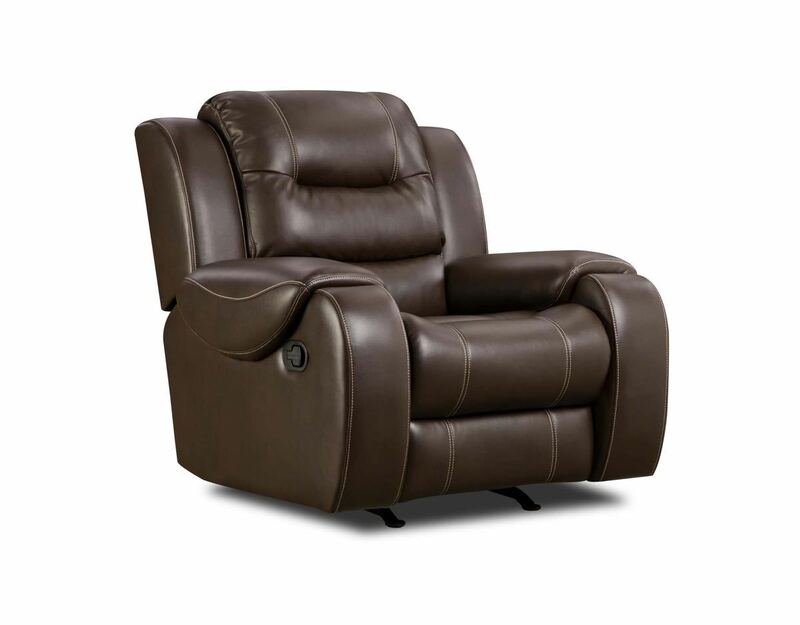 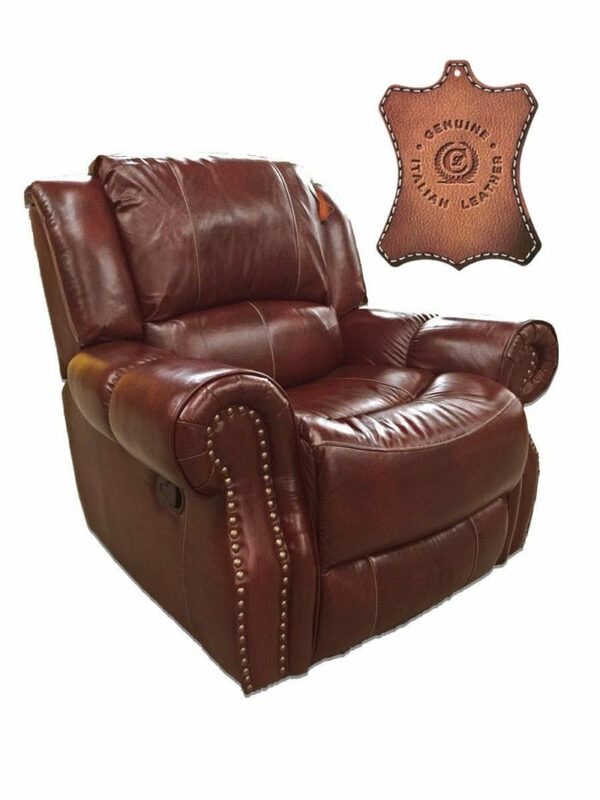 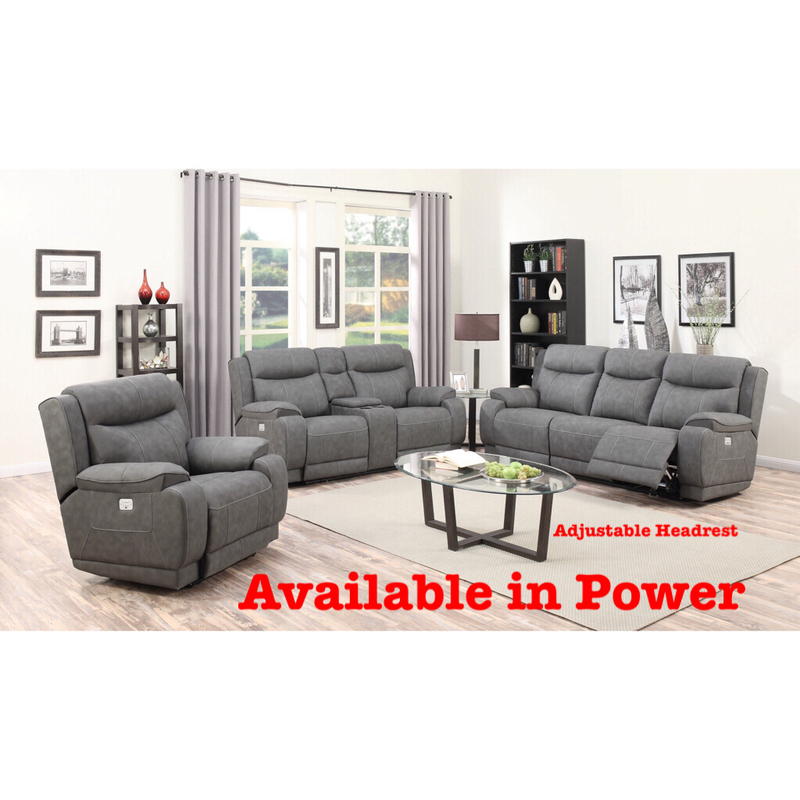 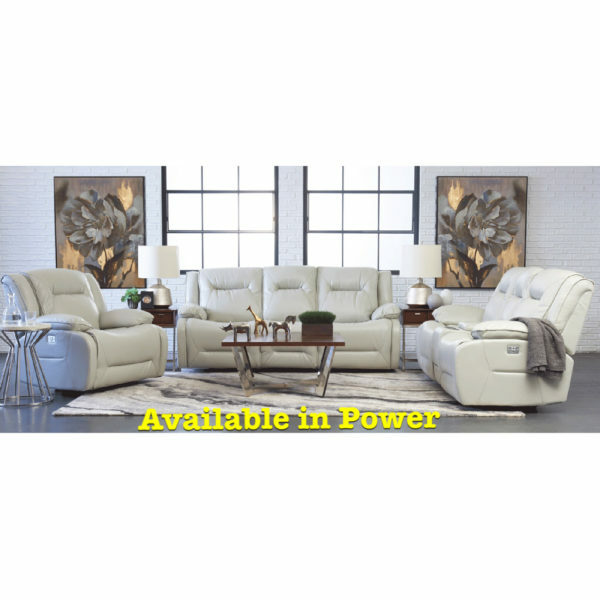 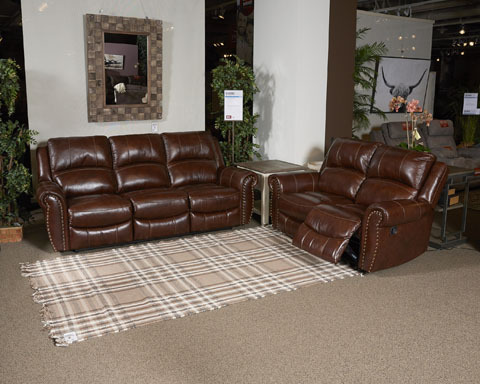 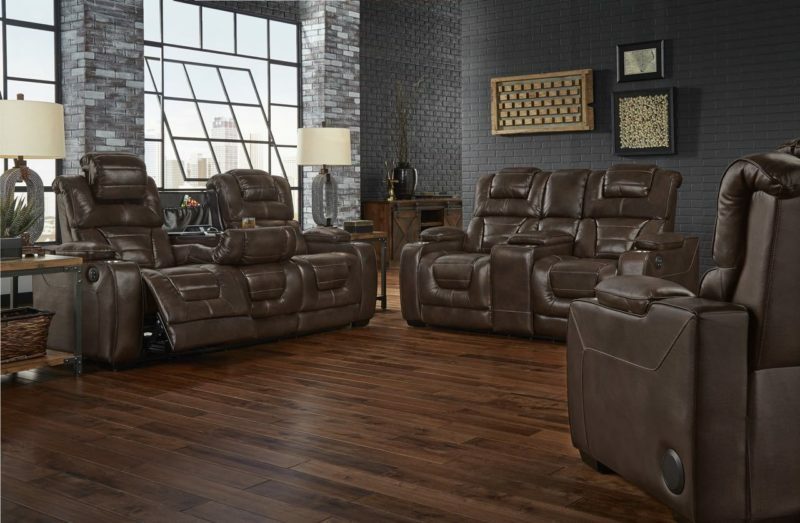 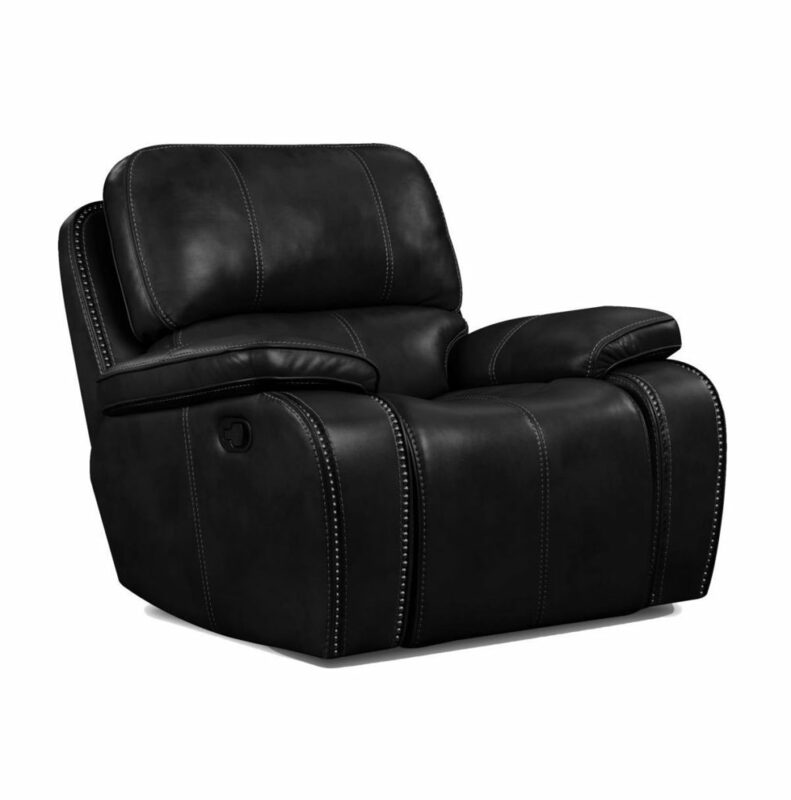 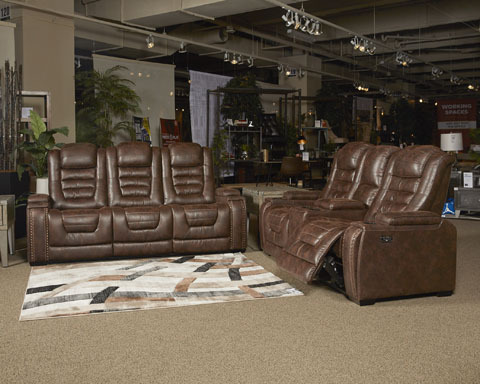 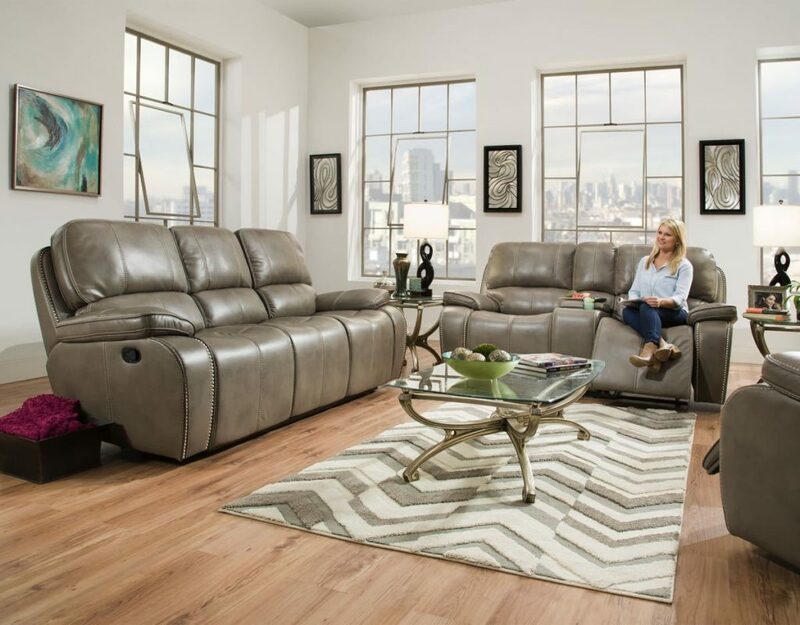 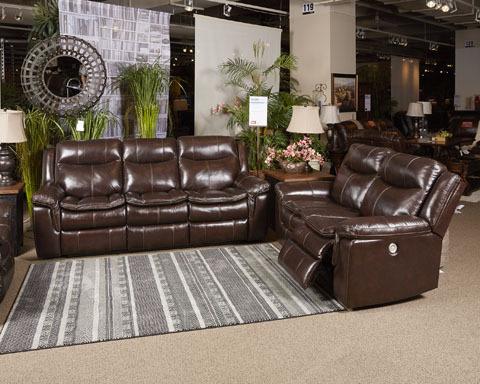 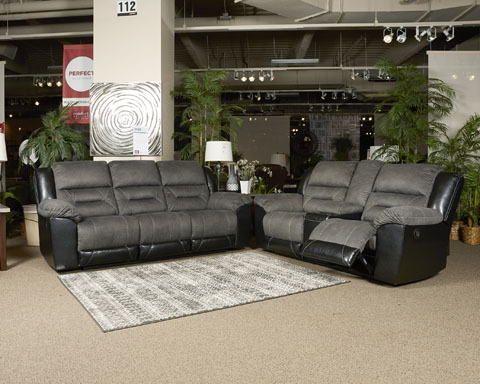 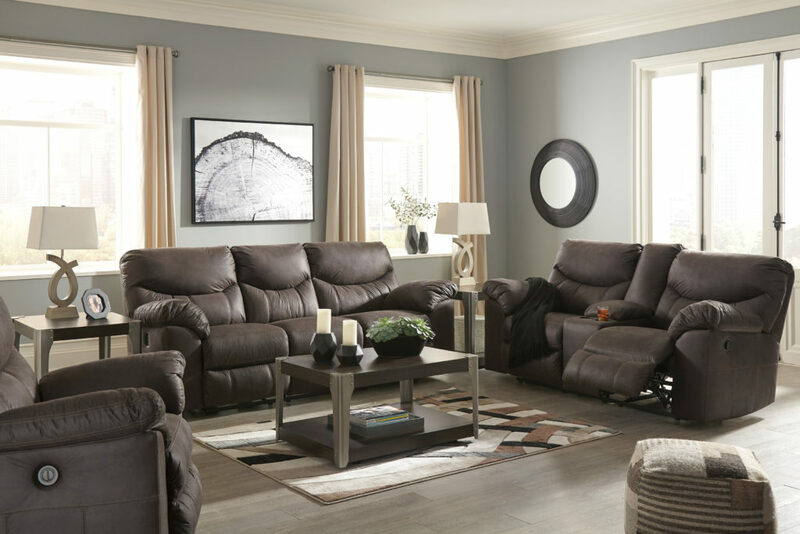 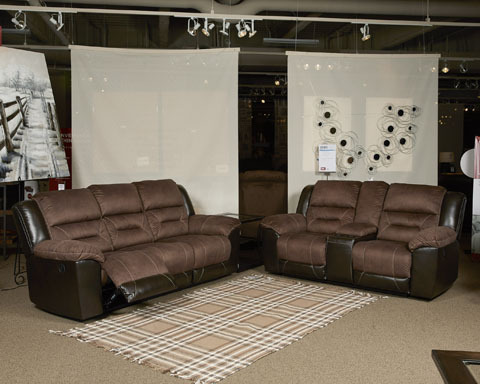 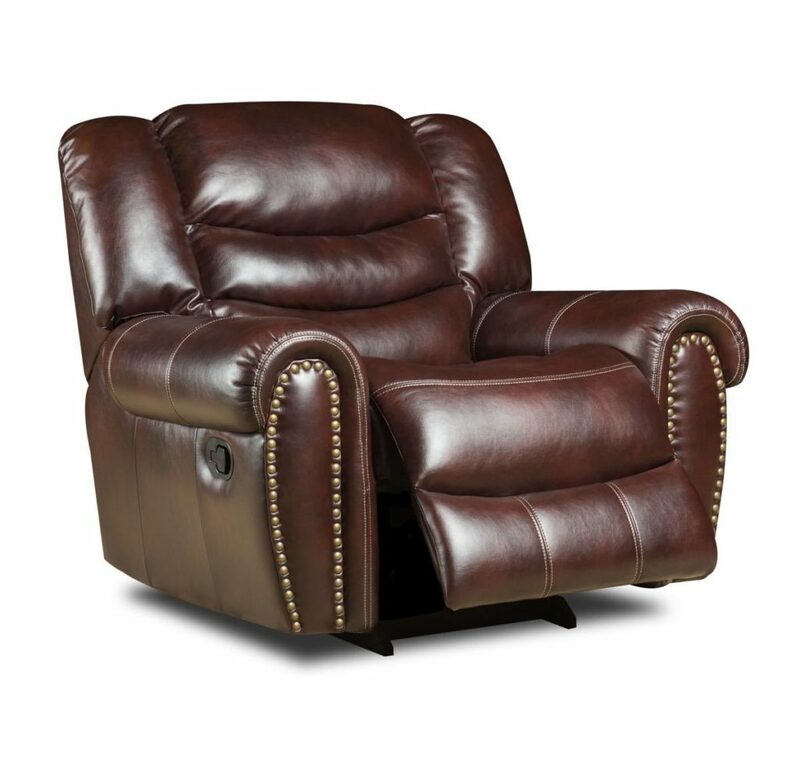 If you’re looking for your reclining sofa and loveseat in power, we have several suites to choose from. 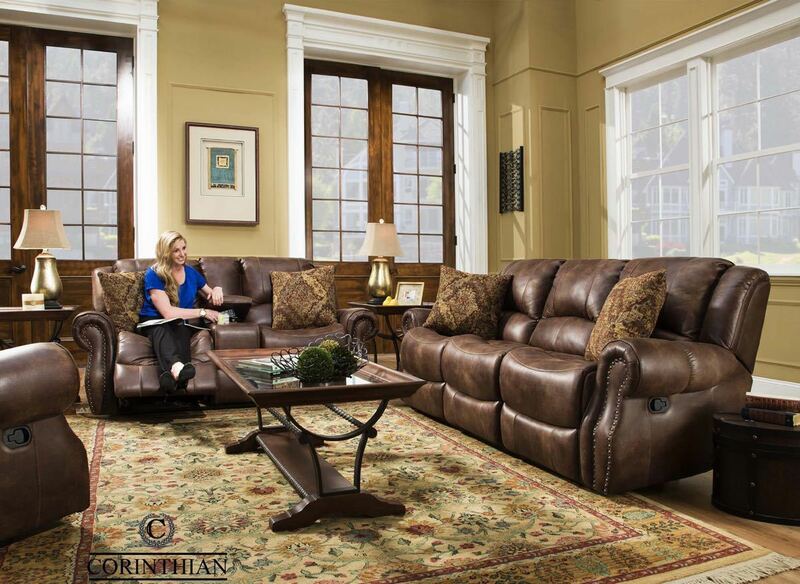 All of our suites carry a manufacturer’s warranty so you can buy with confidence. 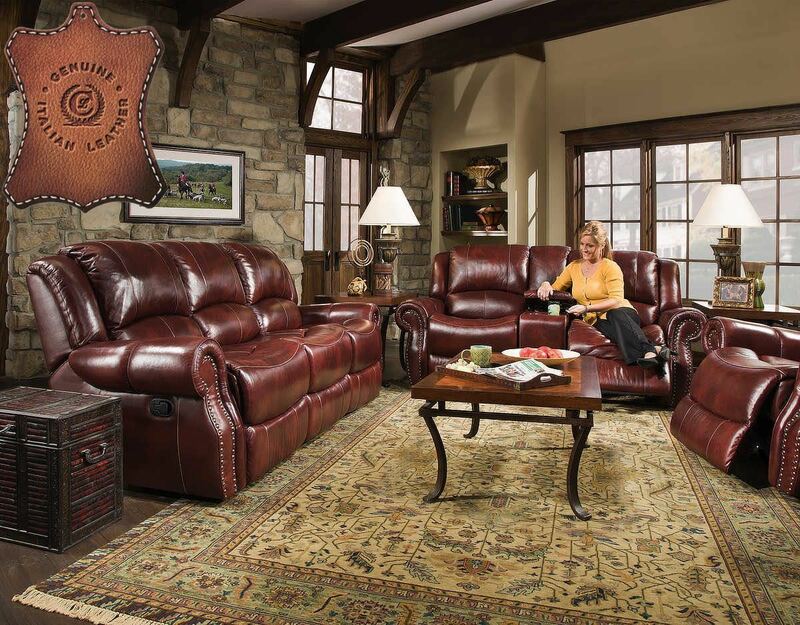 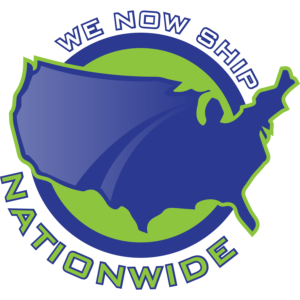 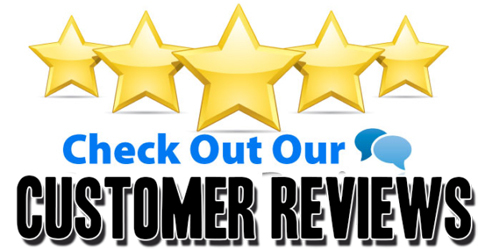 Our motto is “Why Pay Retail?” Buy Direct Today.